Lori La Bey is honored to have Dr. Miia Kivipelto, the Primary Investigator of the landmark FINGER Trial, in Sweden on the show. They discuss the FINGERs study which was the first large scale trial on multi-domain lifestyle based interventions which can reduce the risk of cognition impairment. Specifically they talk about the impact of a healthy diet, exercise, obesity, psycho-social engagement, sleep patterns, stress and loneliness. The FINGER study was published in 2015 and in 2017 expanded to the World Wide FINGERS study, where 15 countries have joined in to expand the trial. In addition to the trial Dr Kivipelto discusses the FINGERS Brain Health Institute. of Healing Moments & the Research Team! 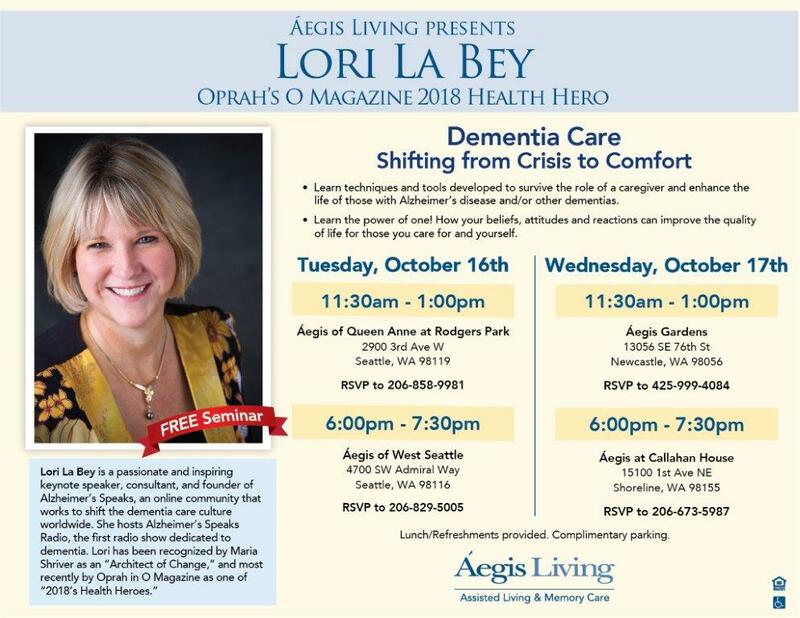 Join Lori La Bey, host of Alzheimer’s Speaks Radio for a very interesting conversation with three women on a mission to improve dementia care by supporting those that care for individuals living with a diagnosis. Through improv, care partners learn to reframe and refocus how to care. Listen in and learn and feel free to reach to them for more details on their clinical research and program. Rev. 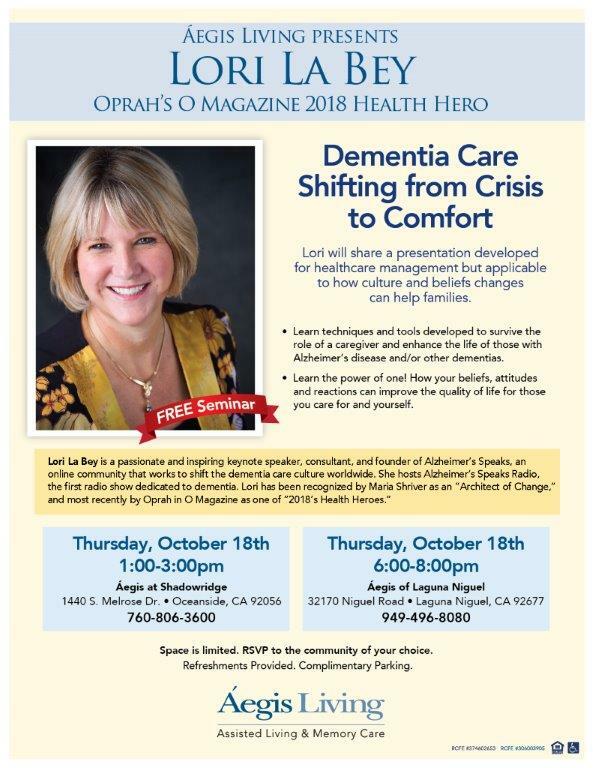 Dr. Jade Angelica is the founder and director of Healing Moments for Alzheimer’s. She cared for her own mother who died from Alzheimer’s disease in 2011. She designs and leads workshops, services, and trainings for Healing Moments. Jade wrote the book Where Two Worlds Touch: A Spiritual Journey Through Alzheimer’s Disease. Kelsey Spalding Wilson is a doctoral candidate in Clinical Psychology at the University of Iowa. She is now completing a clinical neuropsychology internship at the St. Louis VA, working with Veteran’s with neurological disorders. Edmarie Guzman-Velez moved to the US to complete her doctoral degree in Clinical Psychology at the University of Iowa. She is now a postdoctoral fellow at the Massachusetts General Hospital and Harvard Medical School studying the preclinical stage of Alzheimer’s disease. Lori La Bey, host of Alzheimer’s Speaks Radio talks with Julie Bigham creator of Joy Filled Visits. They discuss how Julie helps families engage those they love with dementia. Tune in and learn about a new tool and techniques to create remarkable moments. Julie is also working on a companion book as she has had some many requests for more information. You can visit her website to learn more. Lori La Bey, host of Alzheimer’s Speaks Radio interviews Larry Carpenter of the Augustana Care Learning Lab for Eldercare Technologies. They will discuss their mission and vision along with some of the latest technology they display for people to touch feel and test out, helping them decide what will help them in their situation today and in the future. 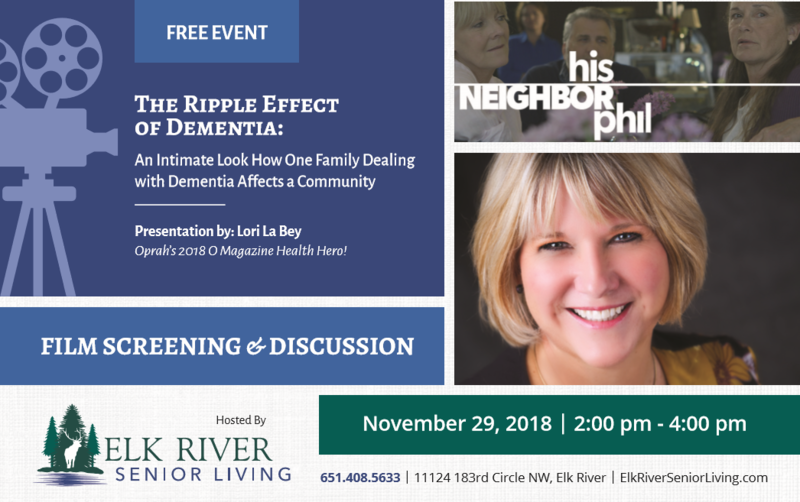 Lori La Bey host of Alzheimer’s Speaks Radio is excited to have Julie Bigham join her Tuesday April 10th, 2018, to discuss how to help families engage those they love with dementia. Join the conversation by calling in or using the chat box to talk with us.